I am way too excited for this Ninja Gaiden spinoff. Not only because of the title but of the anime art style, the sick looking combat and of course…I get to kill zombies with a katana. With that said, Ninja Gaiden Z won’t appear until the next-gen consoles arrive. Various job listings for Spark Unlimited suggest the Ninja Gaiden spinoff will be a third-person combat game for the next-gen systems. A senior designer listing details “tuning for a third-person action shooter on next generation consoles” as part of the job description. It also seems like there will be some kind of online multiplayer or co-op since Spark is looking for multiplayer and AI engineers. 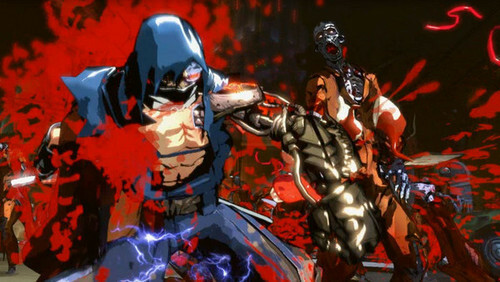 Two other positions, an effects artist and engineer, further hint that Ninja Gaiden Z will be a next generation title. However, neither of these listings point to Yaiba being a shooter. We will be sure to bring you more information when it reaches our ears.